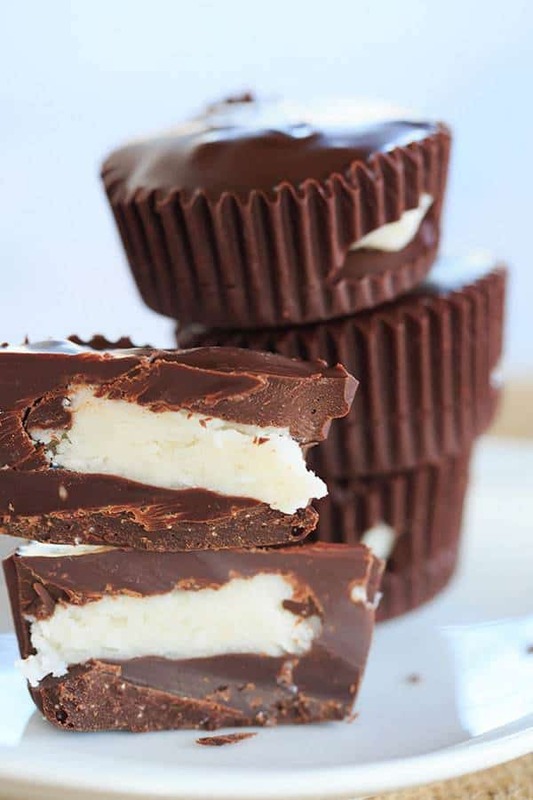 Easy homemade coconut cups made with dark chocolate – a perfect holiday or Valentine’s treat. It took me quite some time to come around on coconut desserts. I never disliked them, but I never really appreciated them until I had a pint of coconut dark chocolate chunk ice cream a couple of summers ago. Since then, I’ve been doing quite of a bit of experimenting with my own ice cream, cupcakes, bundt cakes, and more. Now… candy! 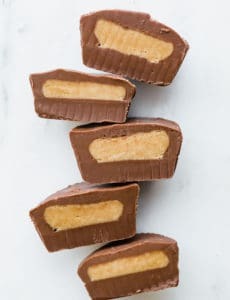 True story: When I was a kid and there were boxes of assorted chocolates sitting around the house during the holidays, I would break the bottoms to see what was inside of each so I didn’t have to waste biting into one and throwing it away. Coconut was routinely one of the flavors that I would put right back in the box, but it appears that my tastes have evolved because I am LOVING these dark chocolate coconut cups. 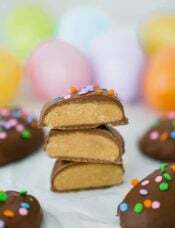 I made these in the same fashion that I did my homemade peanut butter cups – some chocolate on the bottom, a little coconut cream patty, then surrounded by more chocolate. These coconut cups are incredibly simple to make – just a little melted chocolate and a creamy coconut mixture that you could even dip as truffles if you’d like! 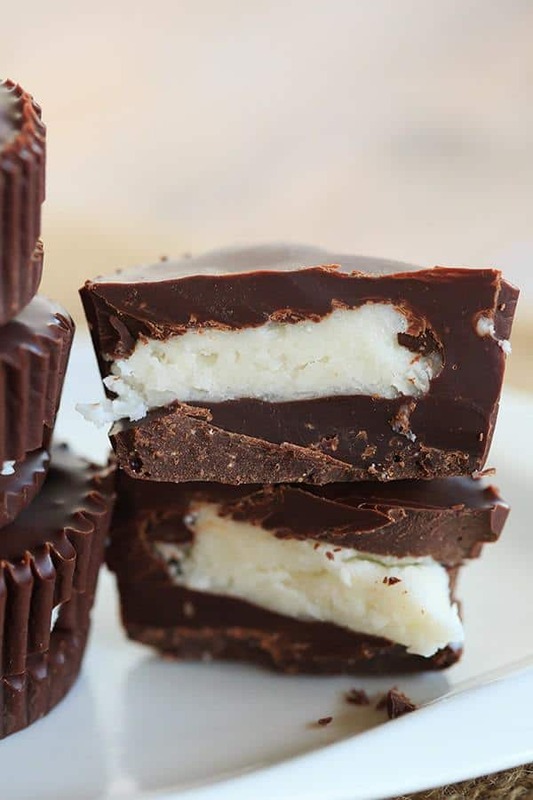 Easy homemade coconut cups made with dark chocolate - a perfect holiday or Valentine's treat. Line a mini-muffin tin with paper liners; set aside. 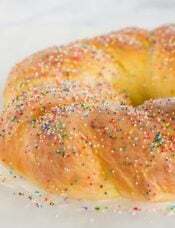 Line a baking with parchment paper; set aside. Beat the butter with an electric mixer on medium speed until smooth. Add the vanilla and coconut extracts, cream of coconut and salt, and beat to combine. Slowly add the powdered sugar until it’s completely mixed in, then mix in the coconut; set aside. Meanwhile, melt the chocolate and shortening (or coconut oil) together in the microwave on 50% power in 30-second increments, until completely melted, stirring after each. Using a small cookie scoop or a couple of teaspoons, spoon melted chocolate into the bottom of each lined muffin cup. 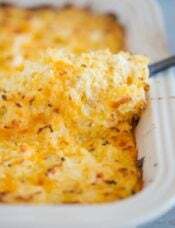 Use a heaping teaspoon to scoop out the coconut mixture and place on the parchment-lined baking sheet. Once finished, refrigerate both the muffin tins and the coconut patties for about 30 minutes. Refrigerate again for 30 minutes, until the chocolate is set. Store in the refrigerator or freezer for up to 1 month. I can’t wait to try these but, I don’t really like dark chocolate… yeah yeah I know I should like ALL chocolate, but I’m definitely on team milk chocolate!! So having said all that, can I substitute milk chocolate for the dark? Made these last night and they were amazing. I am a professional chocolatier and had a request for a coconut cup – instead of coconut clusters. Here’s a tip if you don’t want to have any coconut showing on the sides: After you put the melted chocolate in the bottom, you can use your finger or a brush to bring the chocolate up the side of the cup. 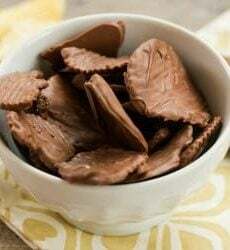 You can also put a little extra chocolate in the cup, and after about 3 minutes (before it sets up), turn the cups upside down – that will bring the chocolate down the sides, as long as there’s enough chocolate in the bottom to start with. Thanks so much for the great recipe Michelle!! Me again. I made them as is and they turned out quite nicely. I didn’t want a seam on mine though so I made the coconut middles first and formed them into little round picks and then refrigerated them for 30 minutes. Then I melted the chocolate and poured the base, added the coconut puck and gently pressed it into the chocolate base, and then added more chocolate to cover the puck. Then I refrigerated them for another 30 minutes to set. They came out beautifully. Hi Jennifer, Great idea and I’m so glad you enjoyed them! To answer your previous question, I did use a mini muffin tin. Hi Michelle – Merry Christmas! I’m making these right now and am curious about the consistency of the coconut mixture. Mine’s quite crumbly – should I add a touch more butter? Also, I’ve made 48 little coconut patties and still have mixture left. The recipe indicates the use of a mini muffin tin but yours look they were done in a regular sized muffin tin. Is that correct? I love your site. Thanks for all the hard work you put in to bring us such great recipes! These look beautiful. I like the taste of coconut but not the texture. Do you have any ideas for substitutions without using nuts? Hi Lee, There are no nuts in this recipe. If you omit the shredded coconut you’ll want to up the coconut extract to bump up the coconut flavor. I would (and still do) put back the Turkish delight but keep the strawberry and peppermint creams! These look so amazingly delicious! 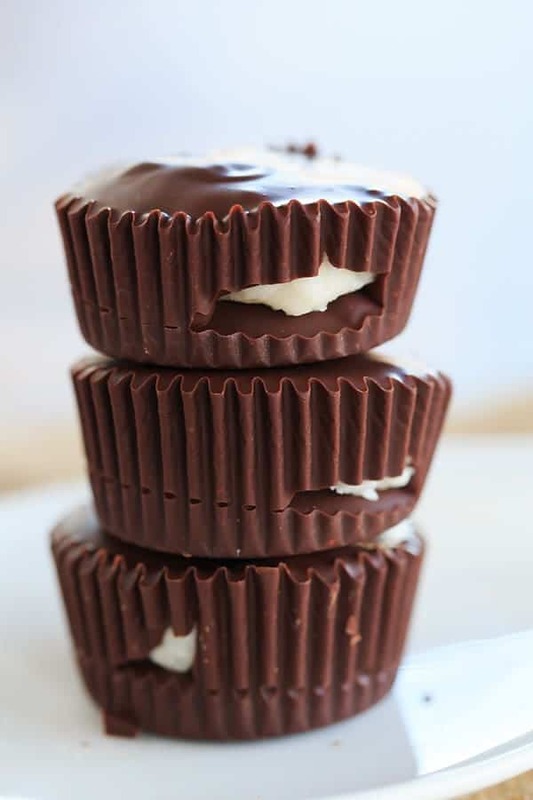 Michelle, these dark chocolate coconut cups are right up my alley! 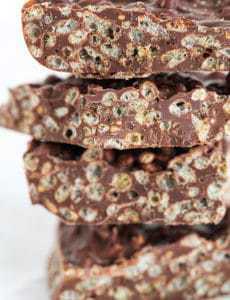 They’re like homemade Mounds bars; love them! Your story about breaking the bottoms of the assorted chocolates is hilarious b/c that’s what I used to do, too. (Definitely not now as an adult, of course. Riiiight.) 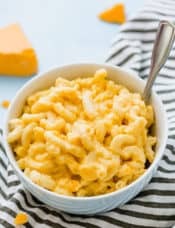 Thank you for the recipe; these look delicious! Hi Michelle, The international aisle of Giant Eagle! You can usually find it in the Asian or Hispanic section… Goya and Coco Real are common brands. Looks soooo good! I too have an acquired taste for all things coconut!!! Started using coconut oil as my moisturizer. 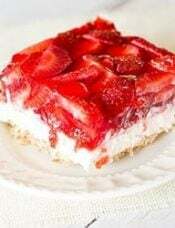 Any way to pin a recipe? Hi Yael, There is a pin button above! Looks yummy…where do you find cream of coconut? I am unfamiliar with it. Hi Tracey, In the international aisle at my local grocery store, either in the Asian or Hispanic section – Goya and Coco Real are common brands. 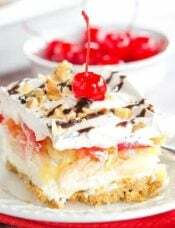 OR sweetened condensed milk with coconut extract to taste. I’m going to try it. I love anything coconut so I am going to make these for sure. Your story about the chocolate checking sounds way too familiar…those strawberry cremes were a disgrace to a good box of chocolates, in my opinion! Cream of coconut is a tough item to find, especially in Pittsburgh where BEB and I live. Check the Thai/Asian section of the nearest Market District. That’s where I get it. Hi Joe, Ditto Valerie – I buy it in the International aisle at Giant Eagle! If you don’t find it in the Asian or international section, try a liquor store or the liquor section of your supermarket. Cream of coconut is often used in tropical drinks. I do think coconut is somewhat of an acquired taste ~ you either love it or hate it! Making these just looks like fun and it’s been a long time since I had any fun in the kitchen. It feels like I spend all day in the kitchen, the second breakfast is cleaned up, I’m making lunch, then dinner. And there’s something about using an electric mixer that helps me deal with the Christmas stress. And my 5 year old wants a 1) IPAD and 2) Makeup kit. No to the first way too expensive and no to the second because she’ll make a mess of it. Christmas blues are here I need coconut and dark chocolate. Oh my gosh yummy in my tummy! !